The Broadway revival of the musical Once on This Island will play the Circle in the Square Theatre, which was previously home to In Transit and Fun Home. As previously announced, the Michael Arden-helmed revival will begin previews on November 9 and open on December 3. Camille Brown will choreograph this production of Lynn Ahrens and Stephen Flaherty’s musical. The new production will feature new musical arrangements by original orchestrator Michael Starobin. Once on This Island follows Ti Moune, a peasant girl in the Antilles who falls in love with Daniel, a young man she saves from a car crash. When he returns to his wealthy family on the other side of the island, four Gods: Mother of the Earth Asaka, God of Water Agwé, Goddess of Love Erzulie and Demon of Death Papa Ge, guide Ti Mourne through a test of her love against prejudice and hate. The production recently held an international casting search for the role of Ti Moune in Haiti, Detroit, Chicago, Los Angeles, New Orleans, Atlanta and New York City. Casting and additional creative team for the revival will be announced at a later date. 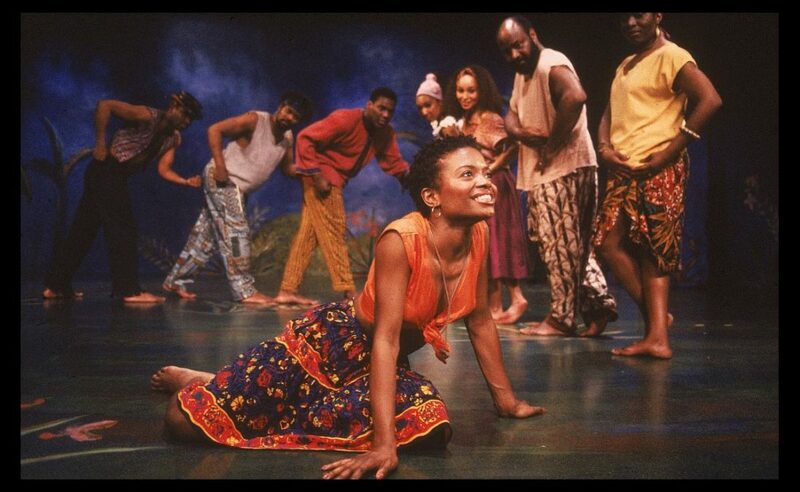 Once on This Island premiered on Broadway in 1990. It received eight Tony Award nominations, including Best Musical, Best Score and Best Performance by a Featured Actress for LaChanze.